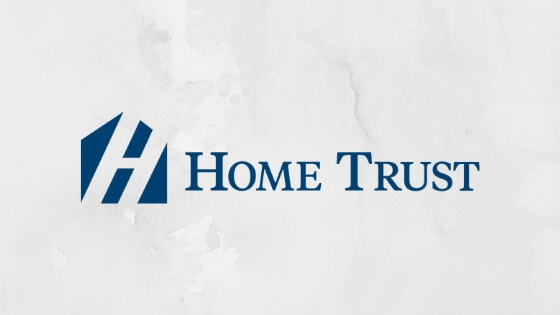 Home Trust has been working with mortgage brokers for more than 30 years, giving them the opportunity to expand their network while gaining an impressive reputation in the industry. With Home Trust Mortgage, you are sure that you can proudly own the home and property you have been dreaming of. The lender offer mortgage options for purchasing a property, refinancing your property and renew your mortgage. If you need assistance from your trusted mortgage broker, you can certainly consult with them while working with Home Trust. If you decide to get this mortgage, just head to Home Trust website. You will need to provide detailed information about your financial and credit background. This will help the lender determine whether or not you are eligible for the offer. You are required to present personal info including your address, age and full legal name. The lender will also ask you to give details about the property including the type, address, annual property taxes and other similar data. During the application process, you may be asked to present employment and financial documents. You can apply using their online application form or by accomplishing the mortgage application and sending it via fax or mail. When you apply for any kind of loan, one of the most important things to take note of are the fees and charges pertinent to your loan. This can include application and fund transfer fees, as well as the interest. Be ready to pay an appraisal fee of approximately $350. However, this fee will depend on the type and value of your property. There will also be a land transfer tax which applies in most provinces. For Home Trust Mortgage, the rates depend on the loan term you fix. Keep in mind that the lender only allows fixed terms. You can get as low as 3.64% (1 year), 3.89% (2 years), 4.45% (3 years), 5.04% (4 years) and 5.34% (5 years). However, the lender reserves the right to evaluate your application and your rates can vary based on some conditions. To make sure that you have a clear idea of the payments you are responsible for paying, use the mortgage payment calculator located on the lender’s website. You can get the mortgage payment amount to be paid every pay period by entering your mortgage amount and interest rate, repayment frequency, term and amortization. Getting the home of your dreams can be intimidating but with Home Trust Mortgage offers, you do not worry about funding your housing needs. With help from this lender, you are sure that you have everything covered. To get your funds sooner, jumpstart your application immediately.